Nottingham’s first ever group custom build community – in which buyers can design the layout and look of their home with an architect – has proved extremely popular with buyers to date, with only one home remaining in phase one. 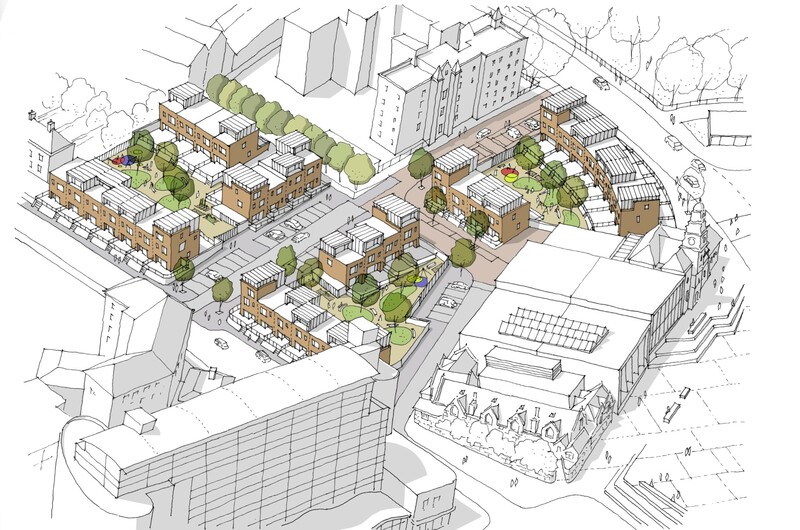 The Fruit Market, located on Bath Street in Sneinton, will eventually comprise 40 sustainable and architecturally unique homes. Nottingham-based property developers Blueprint, who are behind the project, are inviting interested home buyers to find out more about the community at an event in the city centre next week. 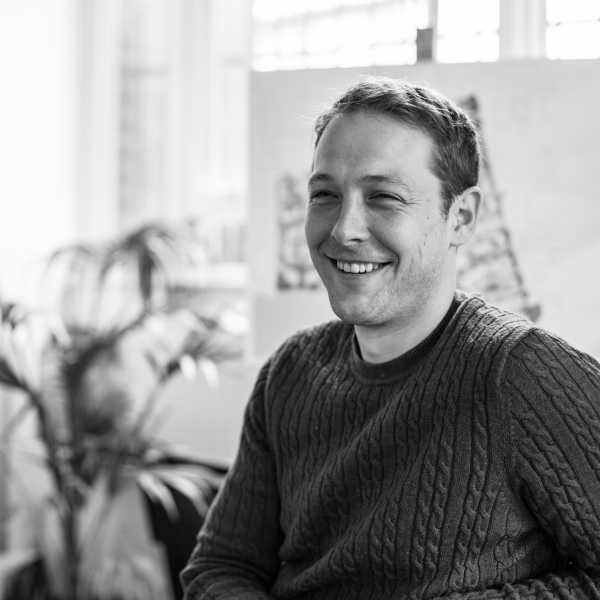 Guests at the event will be able to learn more about how they can get involved in current and future phases and work alongside progressive Nottingham architects Letts Wheeler to shape their dream home and collaborate with their neighbours to design shared spaces. The £8m project is just a few minutes’ walk from the city’s cultural hub of Hockley, on the doorstep of Victoria Park – one of Nottingham’s largest green spaces – and is next door to the multi-million pound redeveloped Sneinton market. Development Manager at Blueprint Alec Hamlin said he was delighted with the level of interest in the Fruit Market to date and is encouraged that people in Nottingham are buying into this new way of delivering housing, which is already extremely popular on the continent. He said: “Group custom build is still a relatively new way of building houses in the UK, but is a proven and popular concept in Northern Europe. It offers home buyers the chance to truly shape the spaces and community that they will live in, without the headache of starting from scratch. 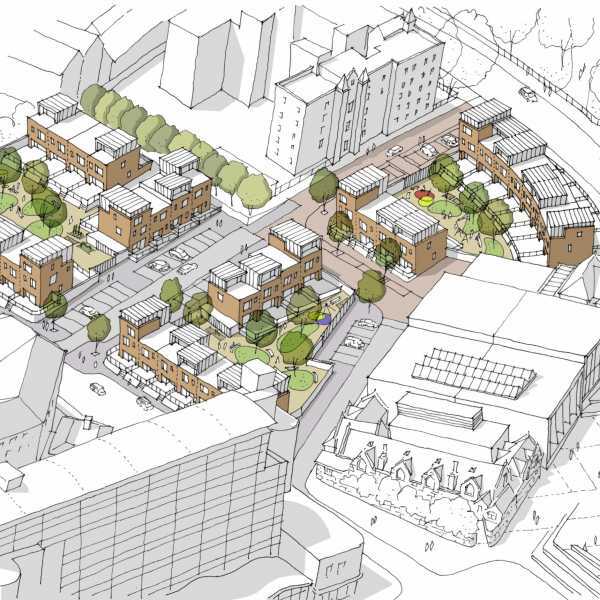 Alec added that the Fruit Market as a concept was also locally contributing to tackling the problem of a shortage of homes in the UK – offering a sustainable and forward-thinking solution which could be adapted on a larger scale nationwide. People interested in finding out more about the Fruit Market, viewing the plans for the community or asking Blueprint or Letts Wheeler questions about the scheme are invited to The Syson Gallery on Weekday Cross in the city centre, on Thursday, May 11th from 6.30pm. There will be nibbles and drinks from local wine producer Eglantine Vineyard, as well as the chance to speak to some of the prospective residents who have already registered an interest. The exhibition will be open over the weekend after the event too, with coffee and pastries from Outpost Coffee and the Small Food Bakery.